A quiet end to the month with a little bit of visible passage but nothing grounded in any quantity. 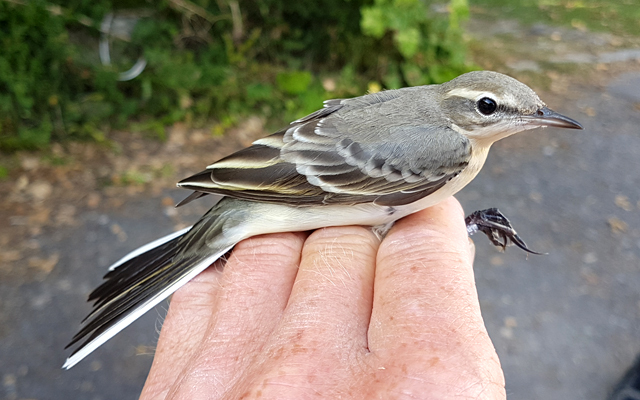 Overhead totals at the Bill included 17 each of Grey Wagtail and Tree Pipit, whilst on the ground there only Wheatear and Yellow Wagtail managed to get above 30; quality got no better than a scatter of White Wagtails everywhere and a single Grasshopper Warbler at the Bill. The sea has been rather neglected in recent days, although perhaps largely because precious little's been logged whenever it has been given any attention; a lone Great Skua through off the Bill was the best on offer today. The Obs immigrant moth tally included 10 Silver Y, 9 Rush Veneer, 6 Dark Sword Grass, 4 Rusty-dot Pearl, 3 Scarce Bordered Straw, 2 Delicate and singles of Vestal, Pearly Underwing and Ni Moth. It's happened time and again this year, but once again heavy rain that looked from radar images as though it couldn't miss the island fizzled out just as it arrived here and the forecast downpour amounted to no more than some light drizzle. 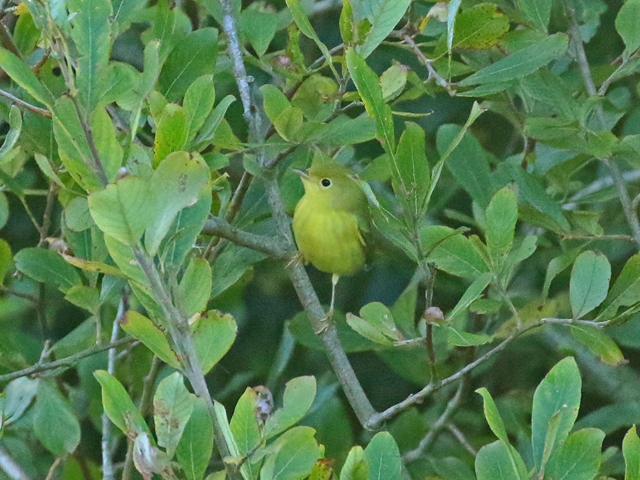 The change from the recent anticyclonic conditions did however make all the difference to the variety of migrants on offer. 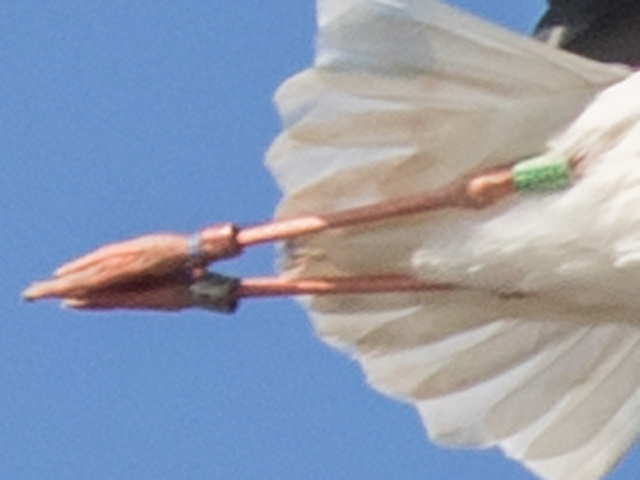 Quality-wise, it was a Rose-coloured Starling that flew north low over the Crown Estate Field - looking very much as though it had just arrived in off the sea - that provided the day's highlight. 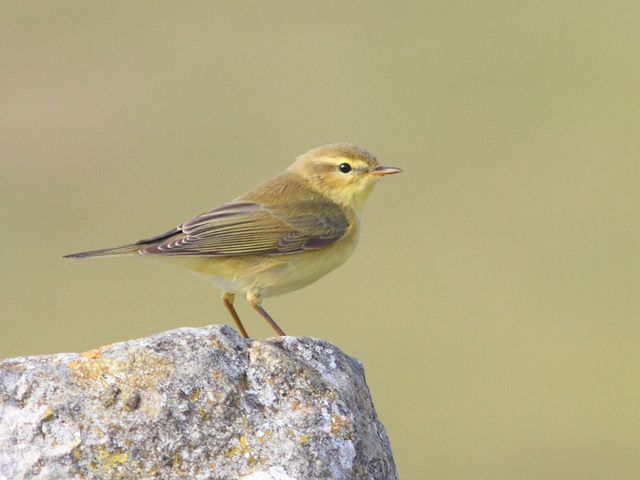 Willow Warbler replaced Yellow Wagtail at the top of the numbers board, with 75 dropping in at the Bill, but a good many of the other expected species put in appearances, amongst which 2 Short-eared Owls, 2 Grasshopper Warblers and a White Wagtail were the most noteworthy. On a breezier night moth numbers dropped back once again, with 3 Scarce Bordered Straw and a Delicate the only scarcer immigrants trapped at the Obs; elsewhere, singles of Vestal at Reap Lane and Weston were of interest. A pretty low-key day although the late in the day arrival of complete cloud cover and a freshening breeze hinted at what sounds to be a welcome change in the weather that's on the way for tomorrow. 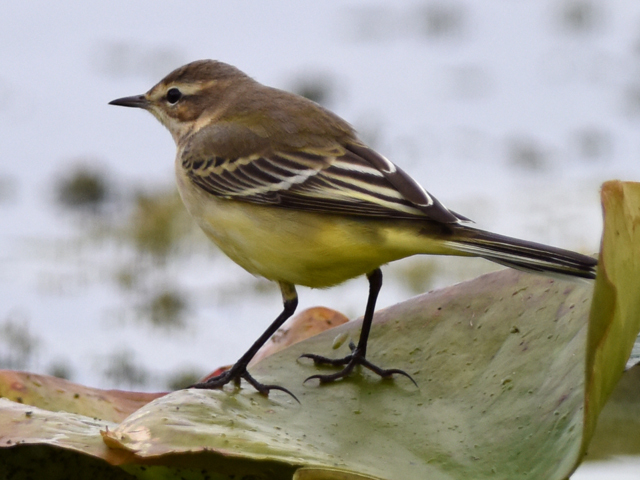 Yellow Wagtails were still about and accounted for most of the day's numbers, with around 200 early on but many fewer as the day wore on. 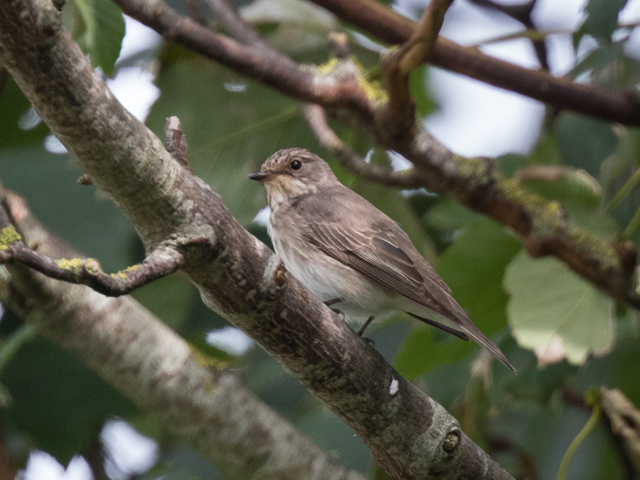 The Marsh Harrier was still at the Bill, at least for a while during the morning, but it was otherwise very quiet everywhere, with 4 Whinchats, 3 White Wagtails and 3 Spotted Flycatchers about the best on offer amongst the very thin spread of new grounded arrivals at the Bill. Ferrybridge came up with 6 Sanderling, 3 Mute Swans and a Bar-tailed Godwit, whilst the summering Eider was still in Portland Harbour. Immigrant moth numbers increased a little, with 27 Rush Veneer, 19 Dark Sword Grass, 17 Rusty-dot Pearl, 6 Silver Y, 2 each of Olive-tree Pearl, European Corn-borer and Delicate, and singles of Diamond-back Moth, Vestal and Pearly Underwing trapped overnight at the Obs; a similar selection elsewhere included singles of Olive-tree Pearl and Vestal at Sweethill, a Vestal at Reap Lane and a Small Mottled Willow at Weston. There certainly hasn't been an August Bank Holiday weekend in recent memory blessed with such settled, hot conditions as we've experienced this year - in fact today, with its stifling heat, millpond calm sea and increasing amounts of haziness had something of the feel of being marooned in the doldrums about it. 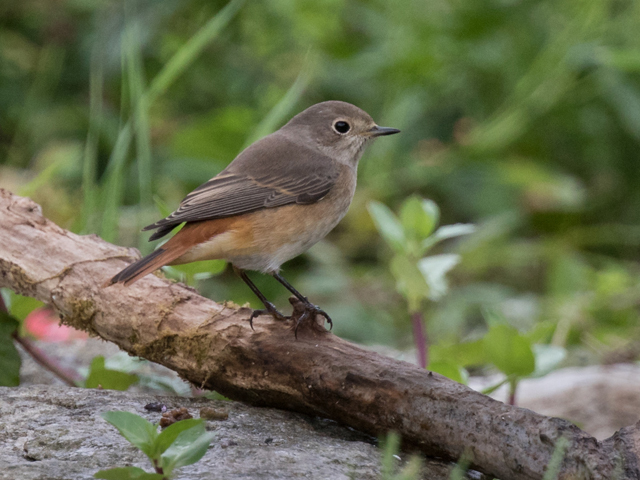 We get the impression that these conditions have led to migration stagnating, with many birds taking a break until there's at least a favourable breeze to aid their departure. 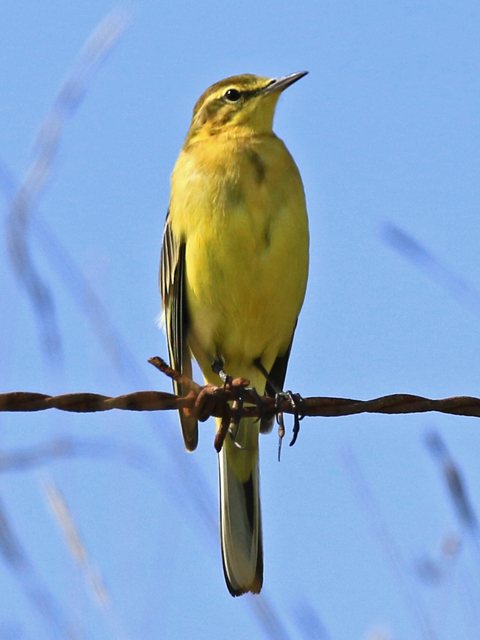 Yellow Wagtails have been the weekend's star feature, with increasing numbers gathering around the island: without a complete census a total can only be guesstimated but based on the sample counts at several favoured sites we doubt that today's tally was less than 1000, with more than 100 remaining to roost in the Crown Estate Field maize. 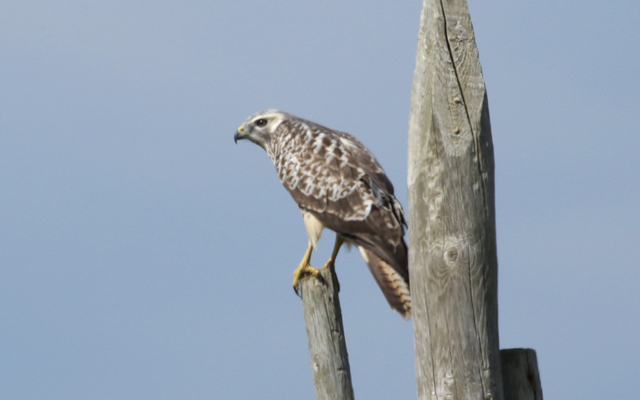 There were no other particularly notable totals amongst the thinnish scatter of other common migrants, but interest came in the form of singles of Osprey, Marsh Harrier, Merlin and Short-eared Owl at the Bill, a Green Sandpiper over Blacknor and 2 Hobbys and a Yellow-legged Gull at Ferrybridge. The only report from the sea was of 13 Balearic Shearwaters through off the Bill. 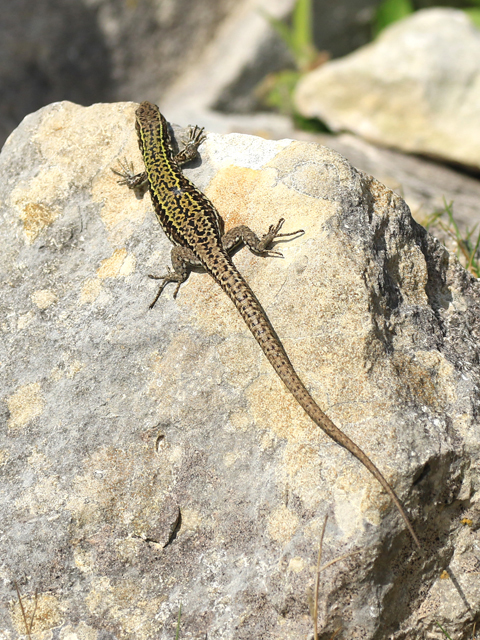 Another blisteringly hot day - in fact too hot by the afternoon to summon up the enthusiasm for fieldwork! 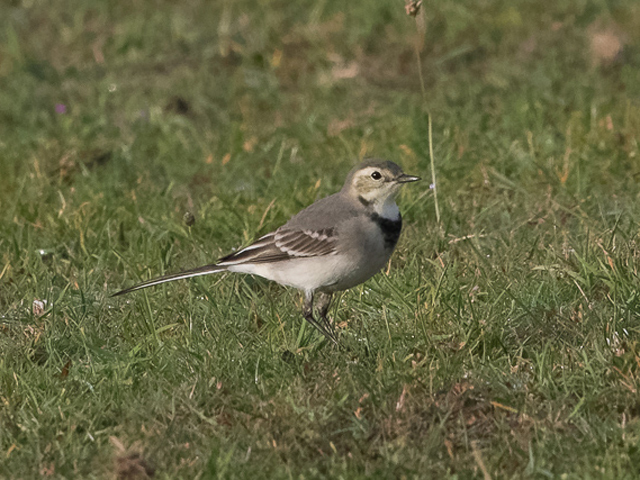 Although holidaymaker-friendly, the conditions were far too nice to have expected much in the way of new grounded migrants and it was left to the plethora of off-passage Yellow Wagtails - including more than 250 at the Bill alone - to provide the best of the entertainment; the scatter of other birds at the Bill included 20 Tree Pipits, 20 Willow Warblers, 13 Sedge Warblers, 8 White Wagtails and 3 Garden Warblers, with the more of the same selection elsewhere including a Golden Plover over Blacknor and a Yellow-legged Gull at Ferrybridge. 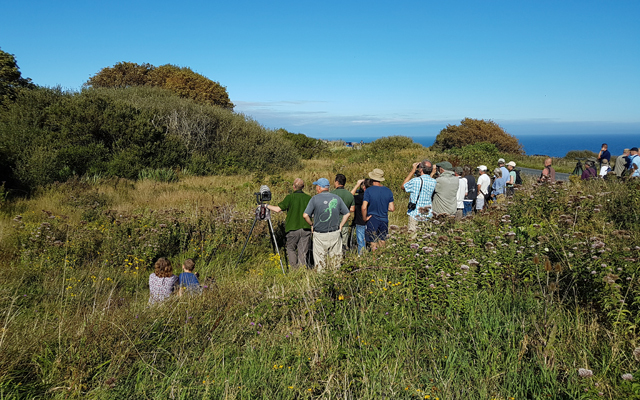 Overnight moth-trapping conditions were again favourable for a good haul of resident species but immigrant interest remained subdued with hardly a waft of a breeze to offer assistance to new arrivals; the catch at the Obs included 13 Rush Veneer, 12 Silver Y, 9 Rusty-dot Pearl, 8 Dark Sword Grass, 4 Scarce Bordered Straw, 2 Pearly Underwing and singles of European Corn-borer, Marbled Yellow Pearl, Pine Carpet and Delicate; at least 5 more Scarce Bordered Straw were trapped at other sites, whilst a Convolvulus Hawkmoth was found by day at the Grove. Regular visitors to the blog will know that we're rarely able to give immediate reports on nocturnal sound recording sessions for the simple reason that it takes Nick Hopper so long to thoroughly go through his recordings. Nick's last visit was a case in point, consisting as it did of two very busy nights. 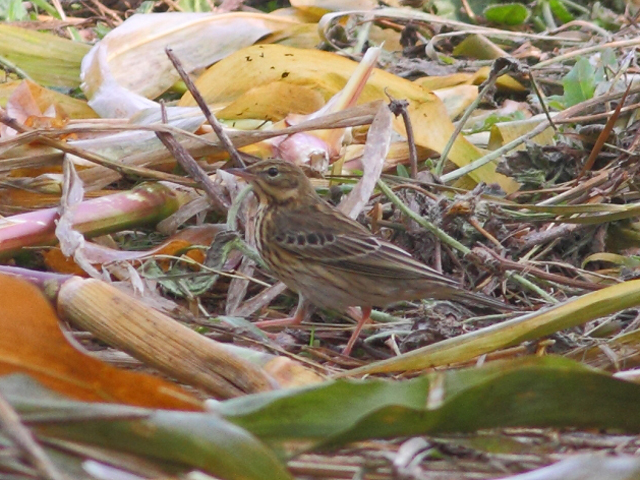 We've already mentioned an Ortolan Bunting on the first night - 21st-22nd August - when there were also 124 Tree Pipit calls/pairs of calls (as mentioned before there is a two note call - which can also be three or four very tightly packed calls - that's counted as 1), 22 Robin, 4 Pied Flycatcher and singles of Whimbrel, Redshank, Common Sandpiper and Ringed Plover. 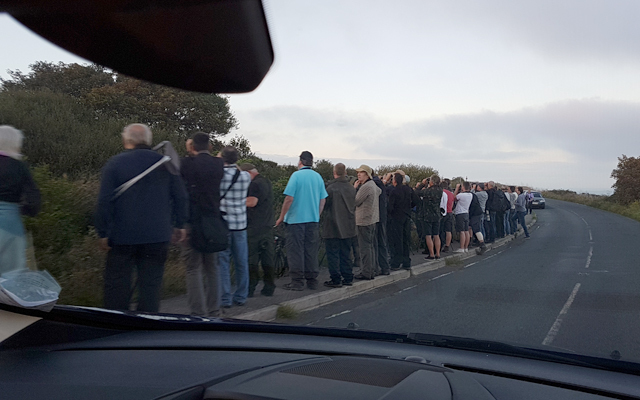 On the second night - 22nd-23rd August - there were another 3 Ortolans - at 23.06hrs, 03.16hrs and 04.25hrs - along with 1012 Tree Pipit calls/pairs of calls; the additional totals refer to isolated single or distinct groups of calls that consisted of: 5 Pied Flycatcher, 6 Yellow Wagtail, 8 Robin, 2 Sandwich Tern, 10 Common Sandpiper, 13 Bar-tailed Godwit, 4 Redshank, 3 Grey Plover, 3 Knot, 4 Turnstone, 3 Whimbrel, 8 Ringed Plover, 3 Common Snipe, 7 Dunlin, 1 Green Sandpiper and, last but not least, a Common Scoter that was particularly significant because it also came with wingbeats. 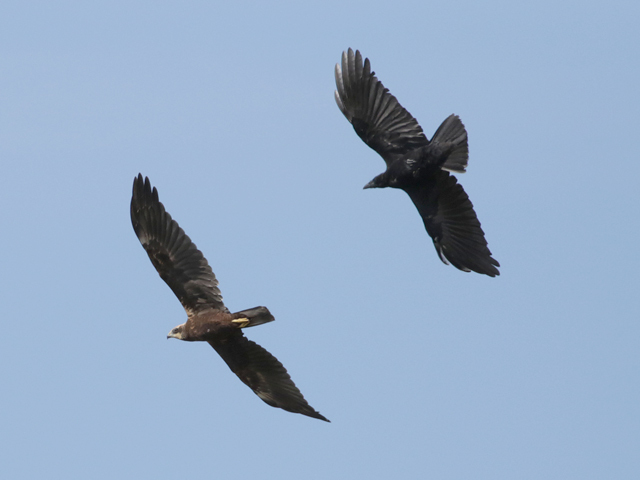 These wingbeats match exactly the mystery sound that was posted on 9th July 2015 and then revisited on on 14th July where it was postulated that the sounds were wingbeats, the frequency of which matching probably a large duck, which turns out to be pretty spot on! Not only that but a subsequent re-visit to the said recording reveals that the rather anomalous note at 8 seconds is actually a call (along with some very faint ones later) confirming the identity. Bags of birds about in absolutely glorious conditions but, maybe oddly, it didn't feel that exciting with precious little evidence that there were actually all that many new arrivals today. Yellow Wagtails in particular were everywhere, with more than 200 settled at the Bill alone (75 of these remaining to roost in the Crown Estate Field) and hirundines were again plentiful throughout the island, but there was only a thin spread of the likes of Sedge Warblers and Willow Warblers, whilst among the less regulars there was precious little more than a handful of White Wagtails at the Bill. 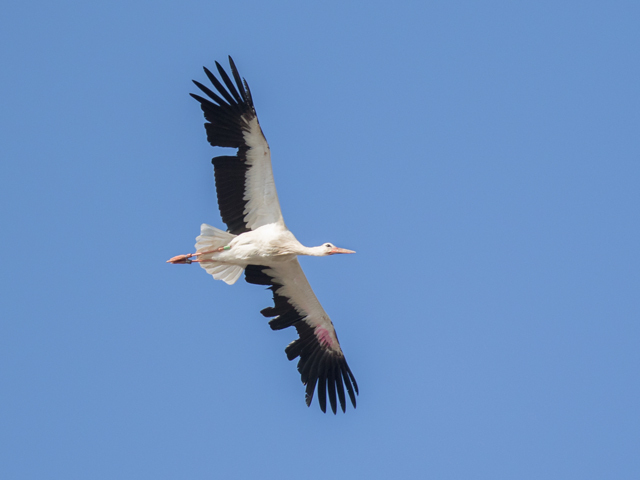 The White Stork appeared overhead again several times either side of midday when it was presumed to have dropped in somewhere without being spotted. Immigrant moth interest didn't really get beyond the ticking over level, with 15 Rush Veneer, 10 Silver Y, 9 Rusty-dot Pearl, 6 Dark Sword Grass, 2 each of Pearly Underwing and Delicate, and a single Marbled Yellow Pearl making up the overnight tally at the Obs. 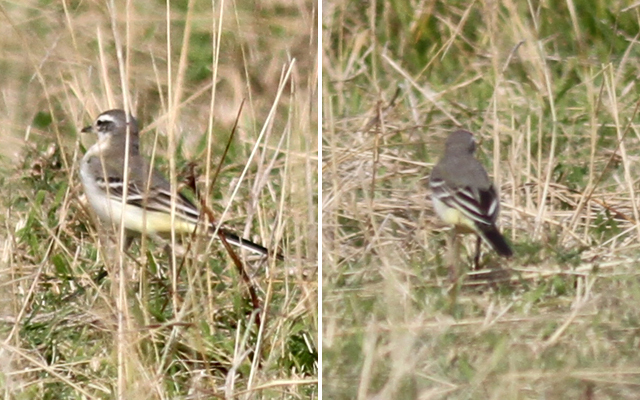 A bit more variety today, with the Bill returning totals that included 100 Yellow Wagtails, 50 each of Wheatear, Tree Pipit and Willow Warbler, 10 Sedge Warblers and 6 Grey Wagtails, together with minor oddities such as 4 Greenshanks, a Green Sandpiper and another very early Reed Bunting; another Greenshank passed over at Ferrybridge. The sea remained quiet, with just 4 Balearic Shearwaters through off the Bill. 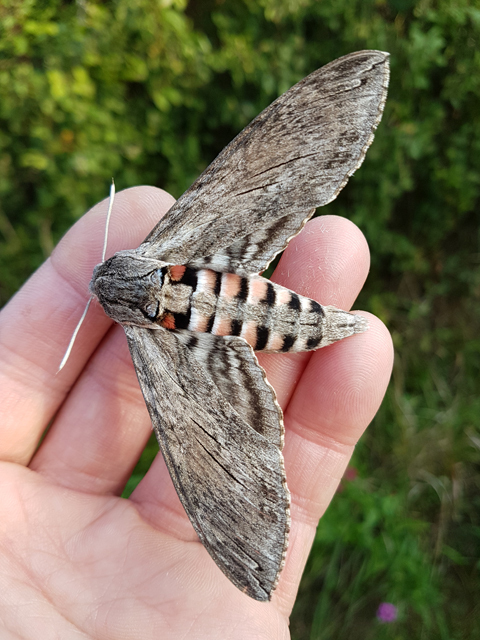 Immigrant moths included the season's first Convolvulus Hawk-moth and 2 Delicates at the Bill, and single Olive-tree Pearls at Sweethill and the Grove. 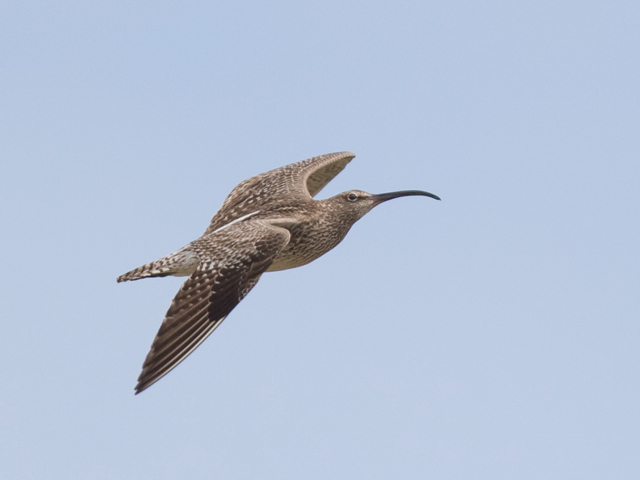 Some encouraging signs of migrant action today, with a small flurry on the ground and a conspicuous pulse of hirundines moving through overhead into the brisk westerly breeze. 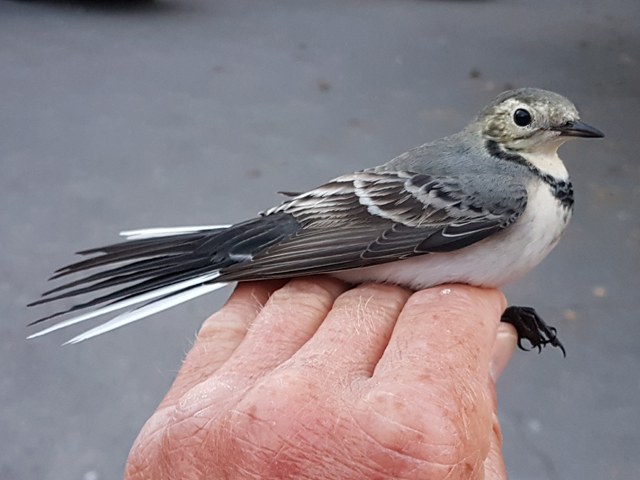 Grounded numbers were hardly special but at the Bill Wheatears and Yellow Wagtails topped 80 and 40 respectively, whilst 5 Whinchats and a Pied Flycatcher was the best of the less frequent migrants; another 2 Pied Flycatchers were at Southwell. A steady post-dawn movement of hirundines included 300 Swallows and a rather early 100 House Martins through at the Bill, where 17 Tree Pipits and singles of Whimbrel, Wood Sandpiper and Green Sandpiper also passed over; the same or another Green Sandpiper also overflew Ferrybridge, where there was a good total of 9 Redshanks. The only other report was of the summering Eider still in Portland Harbour. Immigrant moth numbers also registered an encouraging increase, with 24 Rusty-dot Pearl, 14 Silver Y, 3 Rush Veneer, 2 Hummingbird Hawkmoths and singles of Latticed Heath, Pearly Underwing and Scarce Bordered Straw caught overnight at the Obs. 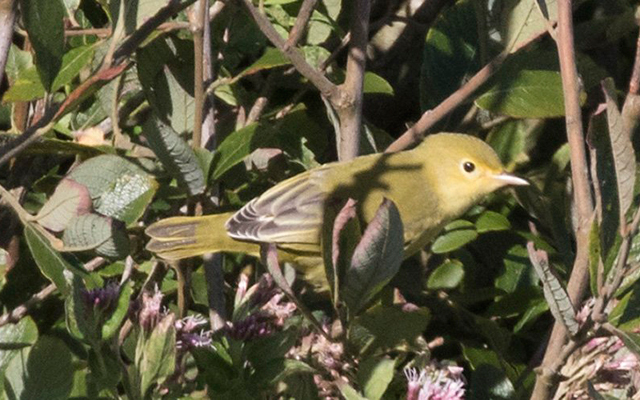 Portland's fall from grace today was as rapid as it's elevation to stardom had been yesterday, with a surprise no-show by the Yellow Warbler coming as a huge disappointment to a host of travelling birders. 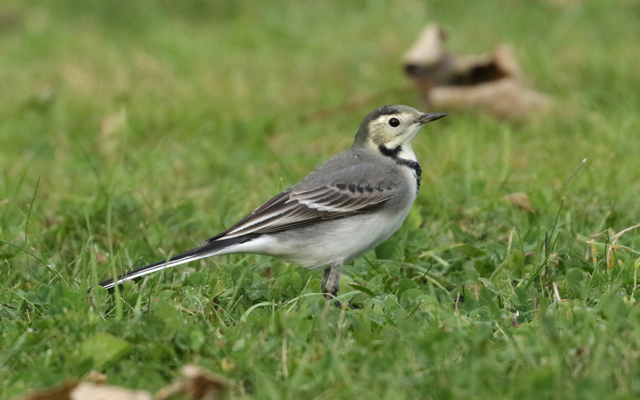 Despite an overnight switch to easterlies (that we later discovered had been instrumental in delivering the first nocturnal Ortolan Bunting of the season) there were remarkably few compensations evident that might have eased the pain of the dip, with nothing of quality amongst the thin spread of migrants at the Bill: Willow Warblers increased to 50, but 10 Yellow Wagtails, 8 Tree Pipits and singles of Redshank, Redstart, Reed Warbler and Spotted Flycatcher were about as good as it got. 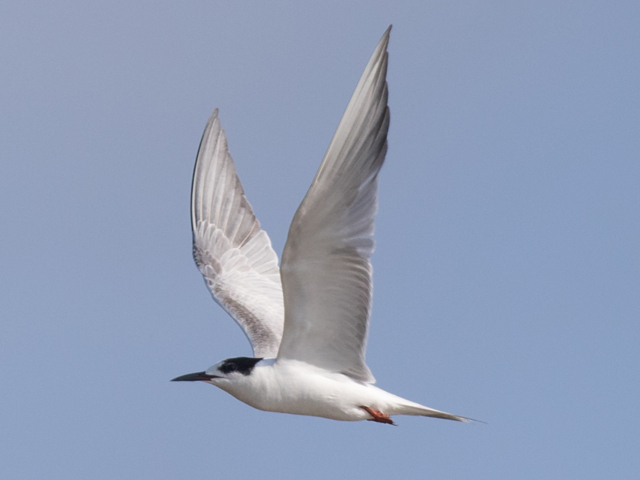 Seawatching came up with reports of small numbers of Balearic Shearwaters lingering offshore all day, together with 21 Common Scoter, 2 Arctic Skuas and some very promising-looking gatherings of hundreds of gulls attracted to bait fish shoals. The only other reports were of 89 Dunlin, 20 Dunlin and 2 Brent Geese at Ferrybridge. 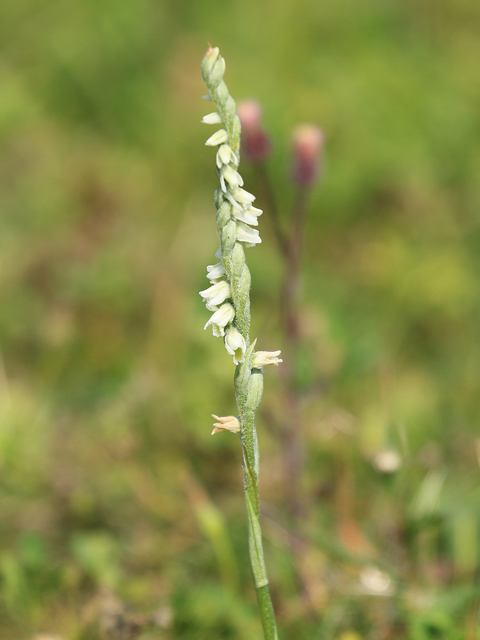 Overnight mothing was pretty uneventful with a single White-speck at Cheyne Weare the only worthwhile immigrant. 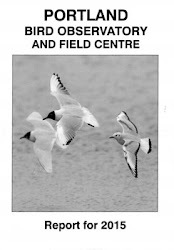 A reminder that there's an In Focus field event at the Obs between 10am and 4pm this Tuesday, 22nd August. Very welcome quieter conditions had the desired effect and saw migrants get moving again - even if only in numbers that were hardly special. 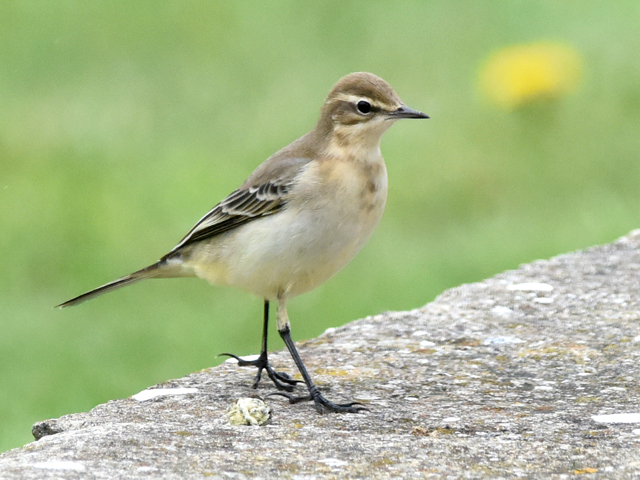 The Bill area and Southwell got some fair coverage and returned totals of 45 Wheatears, 25 Whitethroats, 20 Yellow Wagtails, 18 Sedge Warblers, 15 Willow Warblers, 7 Tree Pipits, 2 Ringed Plovers, 2 Garden Warblers and singles of Grey Heron, Whimbrel, Reed Warbler, Redstart and Reed Bunting. 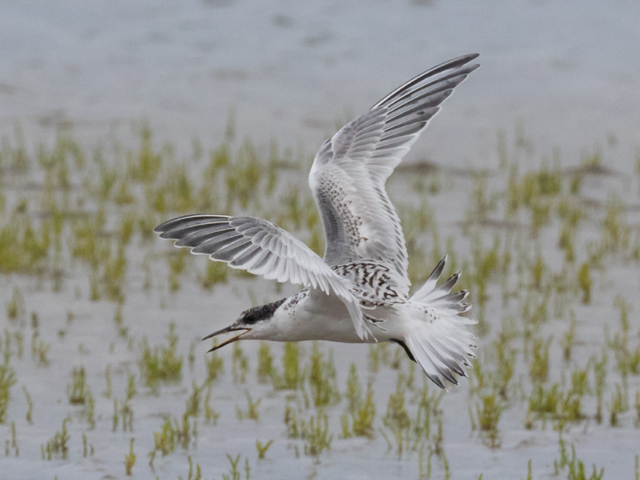 Waders were also on the up, with 94 Ringed Plovers, 36 Oystercatchers, 30 Dunlin and 2 Sanderlings at Ferrybridge. 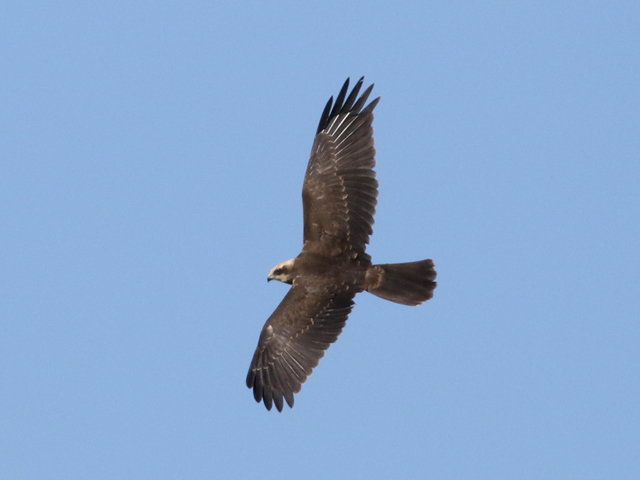 Balearic Shearwaters continued to dominate the sea tally, with 125 though off the Bill up to mid-morning (thereafter movement fizzled out and good numbers of lingerers were about for the rest of the day); 28 Common Scoter and a lone Great Skua also passed though there. In view of the lack of other immigrant moth arrivals it was presumed that the Striped Hawkmoth trapped overnight at the Obs was the individual caught earlier in the week that was released yesterday (...although if it was the same one it had got surprisingly worn in the few hours that it had been at liberty); the only other immigrants caught there were 2 Rusty-dot Pearl and singles of Scarce Birdered Straw and Silver Y. 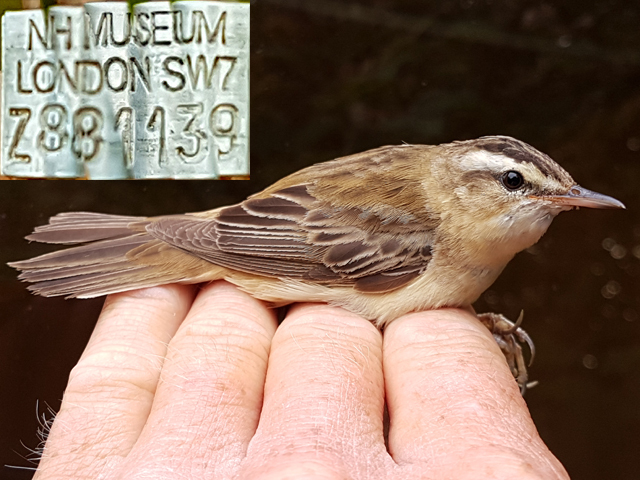 With any luck today, with its zero ringing tally, will prove to be something of an autumn migrant nadir although with no particular change in the weather on the cards until after the weekend we perhaps wouldn't bet against a repeat tomorrow! 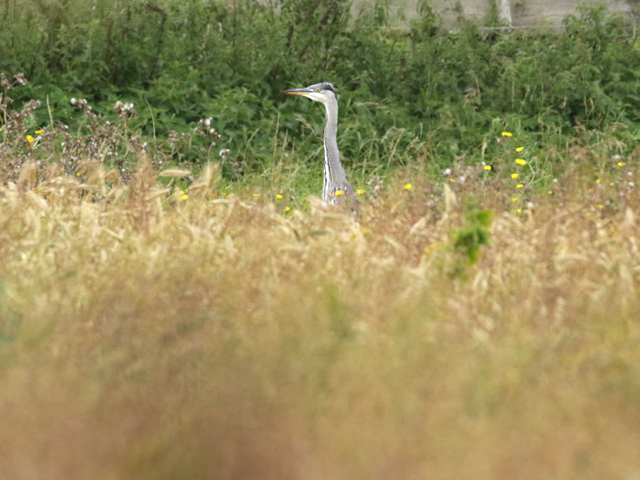 There were a few birds about, with a Cuckoo at Blacknor easily the highlight on the land, where 10 each of Wheatear and Sedge Warbler provided the only worthwhile totals of routine fare at the Bill. 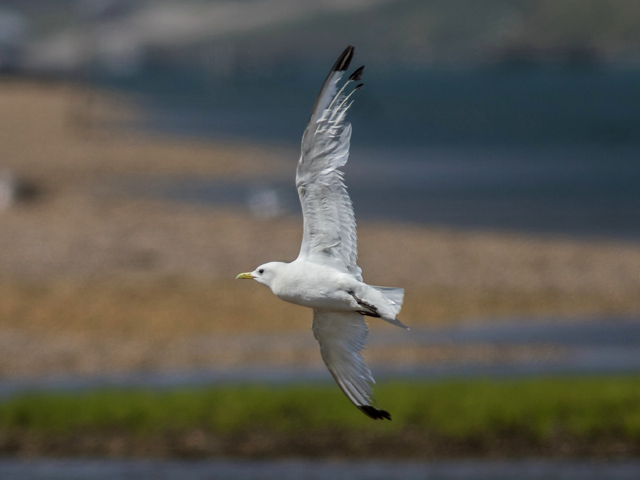 In the brisk westerly the sea got plenty of looks and returned totals of at least 26 Balearic Shearwaters, 6 Manx Shearwaters, 6 Common Scoter, 3 Sanderling, a Sooty Shearwater and a Yellow-legged Gull through off the Bill. The strength of the wind was again a downer when it came to overnight mothing, with 3 Scarce Bordered Straw, 2 Silver Y, a Hummingbird Hawkmoth and a Red Admiral butterfly the only immigrants making it into the Obs traps. The days when we used to get established easterly airflows during August seem so long ago as to be from a bygone age of birding - one when there used to be falls of migrants and regular rarities at this time of year. 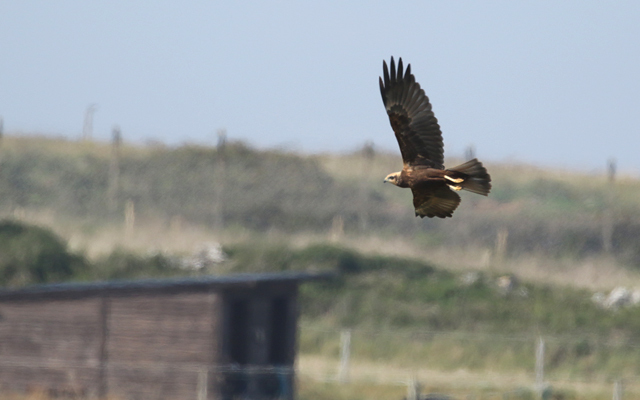 Sadly, blustery westerlies do precious little for us, as evidenced by today's dismal showing of just 3 birds ringed at the Obs; a lone Marsh Harrier was the only sighting of any consequence amongst the low single figure totals of grounded and visible migrants at the Bill. 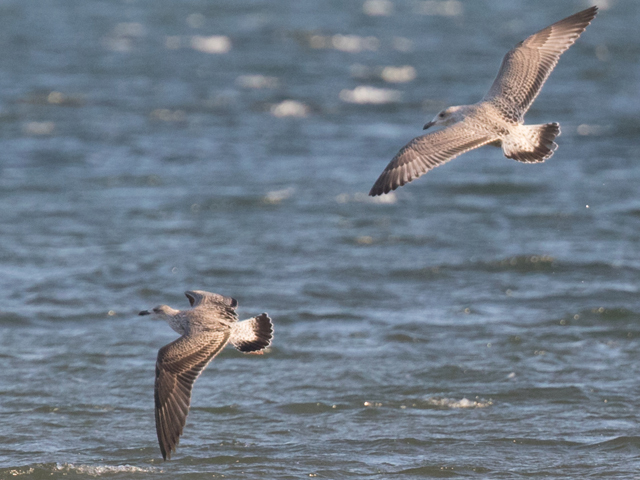 The sea was hardly more compelling, with the feeding flocks of gulls that had been attracting Balearic Shearwaters in recent weeks not a feature in the much rougher seas off the Bill; a total of 13 passing Balearics were logged, along with 47 Common Scoter and 6 Manx Shearwaters. 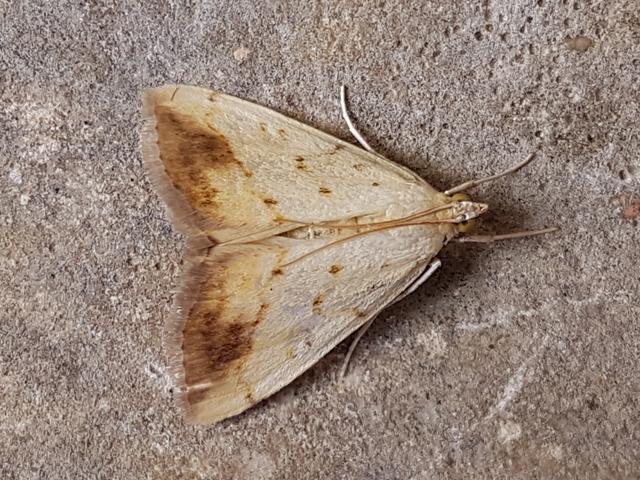 In windy and wet conditions overnight the immigrant moth totals at the Obs consisted of just 3 each of Rusty-dot Pearl and Silver Y, and singles of Rush Veneer, Hummingbird Hawkmoth, Pearly Underwing and Scarce Bordered Straw. 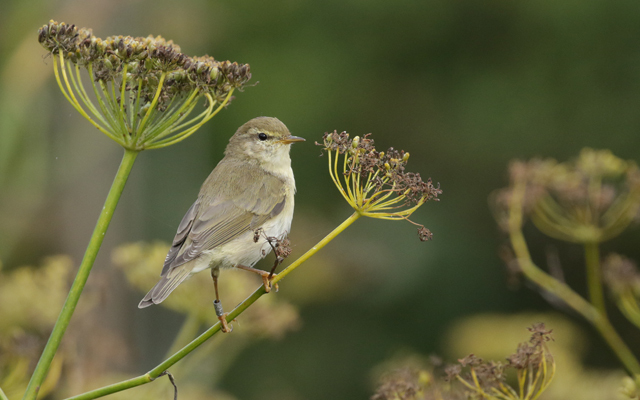 A rather overcast dawn dropped a handful more migrants, with the Bill area coming up with 20 Tree Pipits, 15 each of Sedge Warbler and Willow Warbler, 10 each of Yellow Wagtail and Wheatear, and singles of Grey Heron, Garden Warbler and Pied Flycatcher. Offshore, Balearic Shearwaters reached at least 25 - and likely quite a few more if they'd ever aggregated together - and 13 Common Scoter, 3 Great Skuas, 2 Whimbrel and a Manx Shearwater padded out the variety. 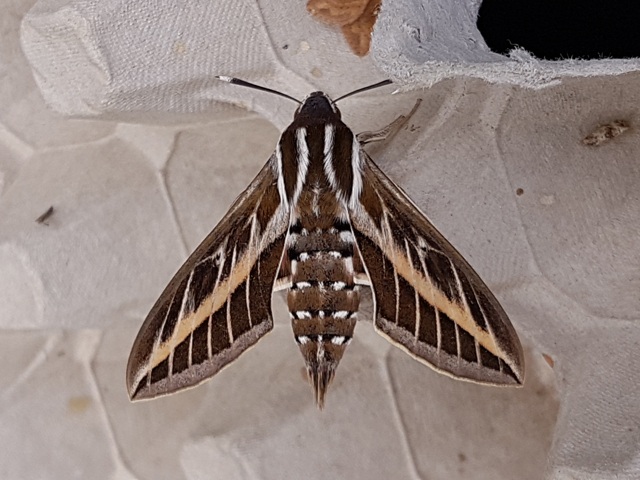 A Striped Hawkmoth was a surprise overnight capture in the Obs moth-traps, with 9 Rush Veneer, 7 each of Rusty-dot Pearl and Dark Sword Grass, and singles of Diamond-back Moth, Marbled Yellow Pearl, Waste Grass-veneer Pediasia contaminella and Dark Spinach making up the rest of the immigrant tally there; a Vestal at the Grove was the pick of the catches elsewhere. There's barely a sniff of passage becoming in any way sustained, with today's migrant tally at the Bill consisting of no more than 15 Wheatears, 10 each of Sedge Warbler and Willow Warbler, 6 Tree Pipits and a Yellow Wagtail. 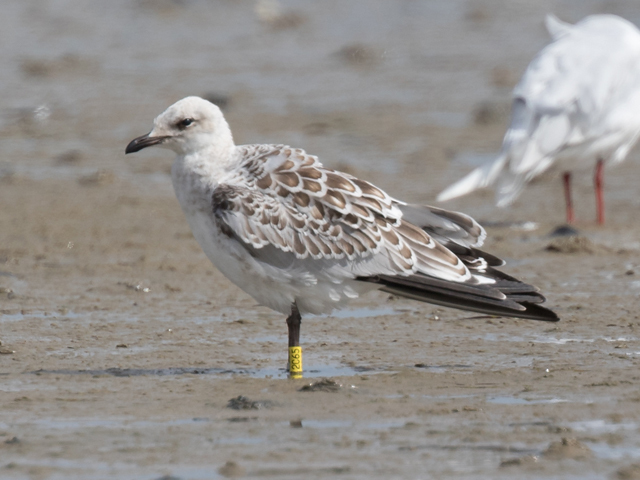 Balearic Shearwaters have been reliable in providing interest at sea and that continued today with at least 25 lingering off the Bill but, bar a lone Yellow-legged Gull, there was little else of note to report from the sea. Four Sanderling, 2 Redshank and 'the' Grey Plover were amongst the waders at Ferrybridge. There was just a hint of moth immigration taking off again, with 3 Hummingbird Hawkmoths and an Olive-tree Pearl at the Obs and single Marbled Yellow Pearls both there and at the Grove; commoner immigrant numbers at the Obs included 24 Rusty-dot Pearl, 12 Dark Sword Grass, 8 Rush Veneer, 2 Diamond-back Moth and a single Silver Y. Yesterday's little pulse of passage rapidly fizzled out, with today's seemingly ideal conditions producing precious little by way of numbers on the land. 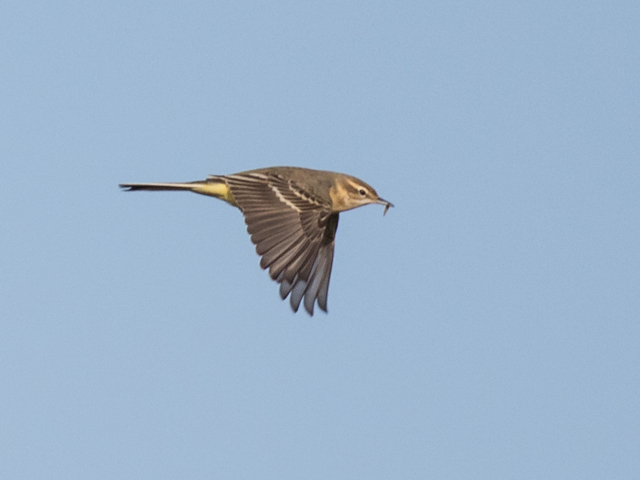 Overflying Tree Pipits - 15 in all - featured most strongly amongst what little there was at the Bill, with 7 Yellow Wagtails and 2 Common Sandpipers providing the only other minor interest on the land there. The sea was more interesting, with at least 50 Balearic Shearwaters again ever-present offshore; 34 Common Scoter, 9 Manx Shearwaters, 4 Arctic Skuas, 3 Great Skuas and a Yellow-legged Gull also passed through or lingered there. Overnight mothing was as low-key as the birding, with 15 Dark Sword Grass, 8 each of Rush Veneer and Rusty-dot Pearl, and 5 Silver Y constituting the immigrant tally at the Obs. 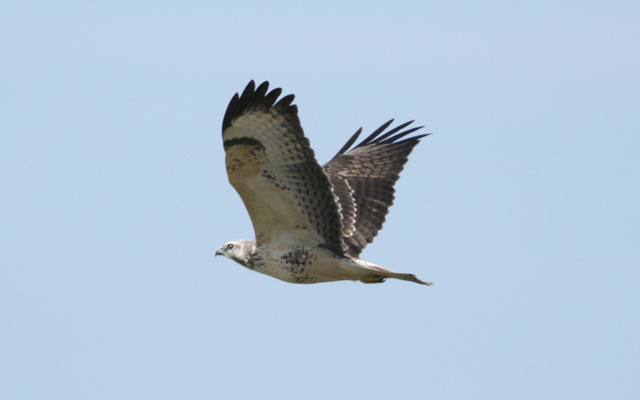 It's been some time coming but a nice, set-fair day saw a good few departing migrants drop in at the Bill. Numbers were nothing more than modest but 150 Swallows, 100 Swifts, 60 Willow Warblers, 25 Sedge Warblers, 20 Whitethroats and 15 Wheatears made up the bulk, with the likes of 3 Tree Pipits, 2 each of Grasshopper Warbler and Garden Warbler, and singles of Yellow Wagtail, Whinchat and Lesser Whitethroat providing a modicum of variety. The sea was again worth attention, with 56 Balearic Shearwaters the best on offer at the Bill. 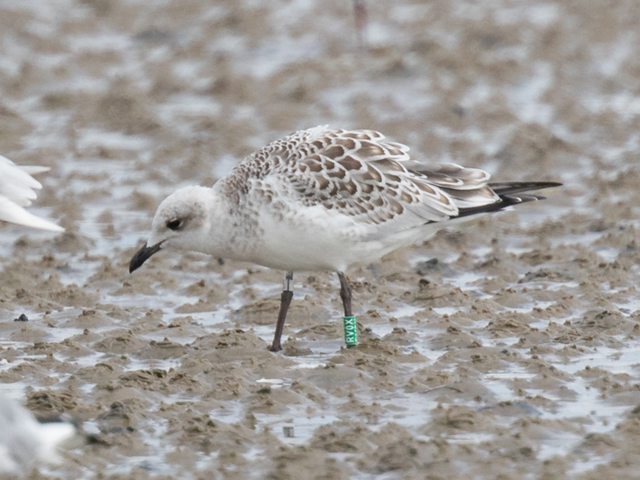 The only others reports were from Ferrybridge, where singles of Grey Plover and Sanderling were amongst the small numbers of commoner fare. Immigrant moth numbers picked up a little, with 15 Rusty-dot Pearl, 11 Dark Sword Grass, 4 Silver Y and 3 each of Diamond-back Moth and Rush Veneer trapped overnight at the Obs. After an unexpectedly windy and at times wet night lingering/feeding Balearic Shearwaters were a constant feature off the Bill, where the highest count in one scan was 17 but with all the comings and goings it looked like perhaps as many of 50 birds were involved; Common Scoter passage continued with another 73 through, whilst 20 Manx Shearwaters and 2 Sandwich Terns were also logged. After yesterday's small fall the land reverted to being the poor relation: at the Bill the Wheatear and Willow Warbler tallies topped 30 each but singles of Hobby and Grasshopper Warbler were the only less regulars making the list. Immigrant moth numbers plummeted, with just two each of Rusty-dot Pearl and Rush Veneer, and singles of Hummingbird Hawk-moth, Dark Sword Grass and Silver Y - along with 3 Red Admiral butterflies - making up the totals from the Obs traps. Bill: Land Wheatear 40, Willow Warbler 40, Sedge Warbler 30, Tree Pipit 5, Ringed Plover 1, Dunlin 1, Reed Warbler 1, Blackcap 1, Garden Warbler 1, Lesser Whitethroat 1. 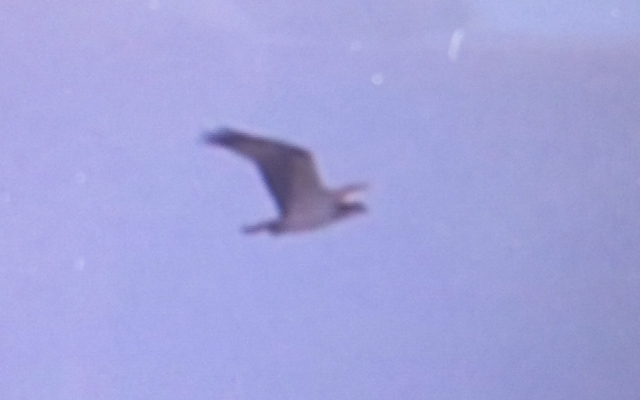 Sea Balearic Shearwater 5, Manx Shearwater 5, Common Scoter 4, Arctic Skua 3, Yellow-legged Gull 1. Ferrybridge: Ringed Plover 100, Black-headed Gull 51w, Dunlin 50, Oystercatcher 27, Sanderling 3, Shelduck 1. Obs immigrant moths: Dark Sword Grass 37, Rush Veneer 12, Rusty-dot Pearl 10, Silver Y 2. Bill: Land Wheatear 40, Willow Warbler 35, Sedge Warbler 20, Tree Pipit 5, Yellow Wagtail 3, Whinchat 2, Garden Warbler 2, Lesser Whitethroat 1, Spotted Flycatcher 1. Sea Common Scoter 42, Manx Shearwater 8, Balearic Shearwater 4, Yellow-legged Gull 1. Ferrybridge: Ringed Plover 80, Dunlin 40, Oystercatcher 36, Sanderling 14, Redshank 3, Greenshank 1, Common Sandpiper 1. Obs immigrant moths: Dark Sword Grass 63, Silver Y 17, Rusty-dot Pearl 6, Rush Veneer 4. 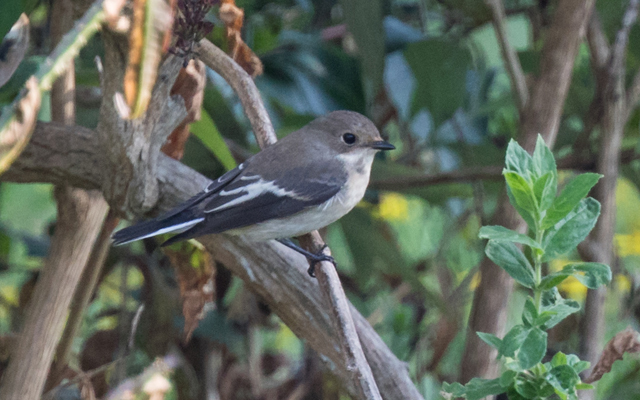 Bill: Land Willow Warbler 25, Sedge Warbler 20, Wheatear 7, Blackcap 2, Grasshopper Warbler 1, Reed Warbler 1, Pied Flycatcher1. Sea Balearic Shearwater 200, Common Scoter 44, Cormorant 26s, Manx Shearwater 3, Mediterranean Gull 3, Grey Plover 2, Artic Skua 2, Great Skua 2, Redshank 1. Ferrybridge: Sanderling 3, Redshank 1, Common Sandpiper 1. Obs immigrant moths: Dark Sword Grass 57, Silver Y 34, Rusty-dot Pearl 13, Diamond-back Moth 1, Rusty-dot Pearl, European Corn-borer 1. Bill: Land Wheatear, 5, Sedge Warbler 4, Grashopper Warbler 1, Reed Warbler 1, Willow Warbler 1. 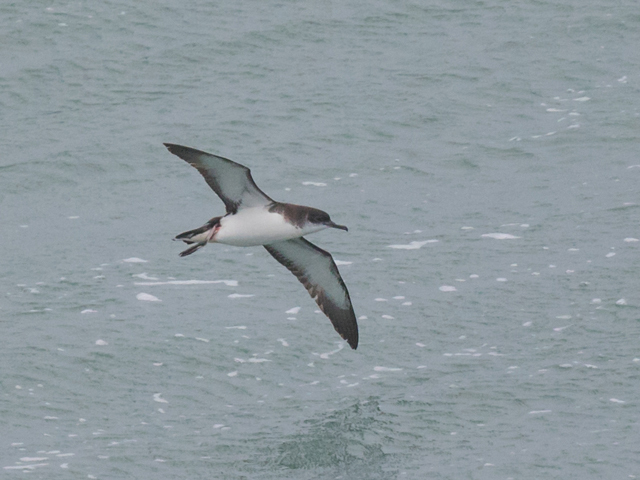 Sea Manx Shearwater 11, Balearic Shearwater 2, Arctic Skua 1. Ferrybridge: Ringed Plover 35, Dunlin 20, Sanderling 2, Knot 1. 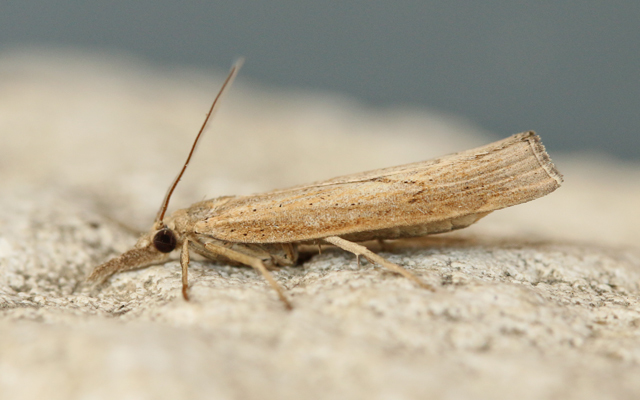 Obs immigrant moths: Dark Sword Grass 6, Rusty-dot Pearl 5, Diamond-back Moth 1, Rush Veneer 1, Hummingbird Hawkmoth 1. Bill: Land Sedge Warbler 30, Willow Warbler 25, Wheatear 16, Tree Pipit 1, Grasshopper Warbler 1, Reed Warbler 1, Garden Warbler 1. Sea Common Scoter 36, Balearic Shearwater 24, Dunlin 5, Manx Shearwater 3, Arctic Skua 3, Yellow-legged Gull 3, Sanderling 1. 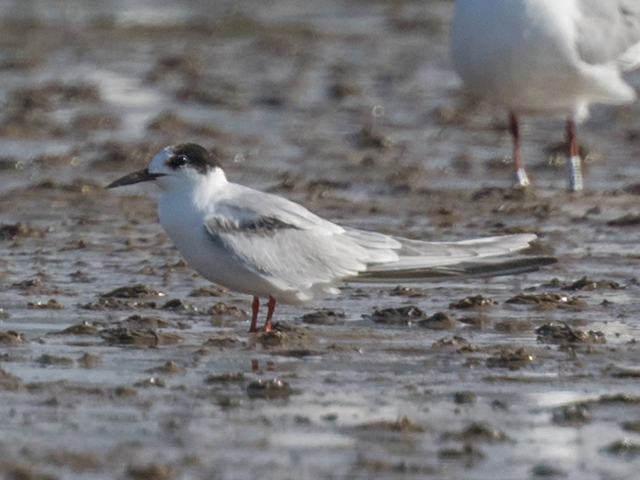 Ferrybridge: Ringed Plover 100, Mediterranean Gull 78, Sanderling 4, Grey Plover 1. 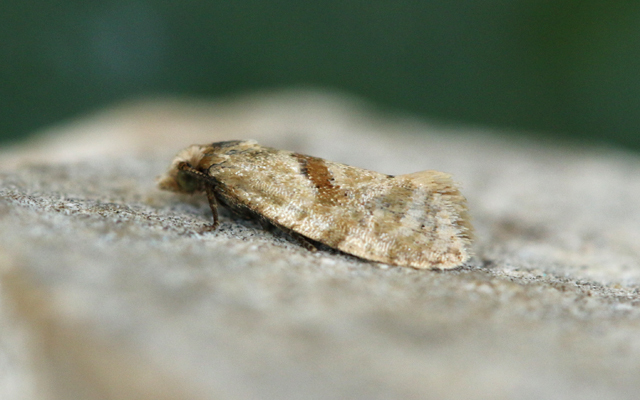 Obs immigrant moths: Silver Y 21, Dark Sword Grass 16, Rusty-dot Pearl 1. 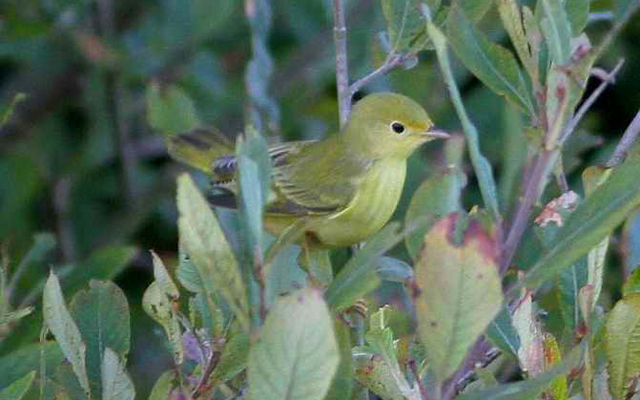 Bill: Land Willow Warbler 60, Sedge Warbler 35, Wheatear 15, Swift 10, Sand Martin 2. Sea Balearic Shearwater 21, Manx Shearwater 3, Dunlin 2, Arctic Skua 1. 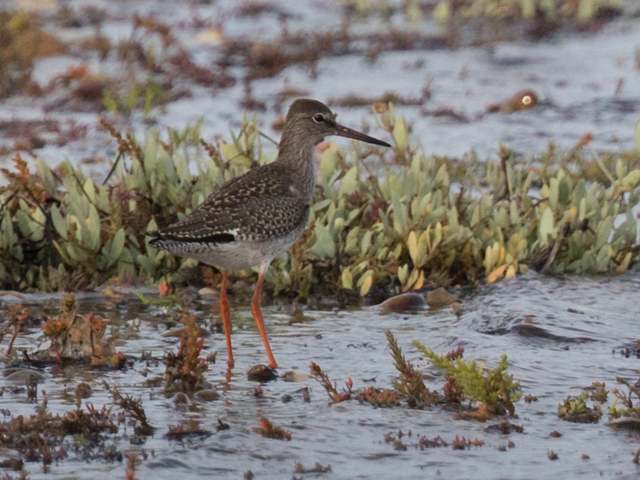 Ferrybridge: Sanderling 3, Common Sandpiper 1, Redshank 1. 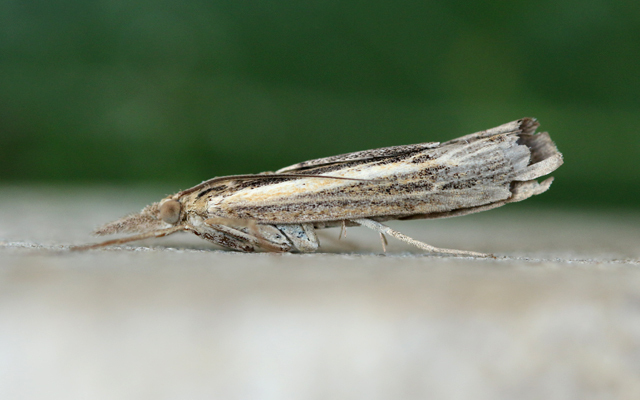 Obs immigrant moths: Silver Y 15, Dark Sword Grass 14, Rusty-dot Pearl 4, Diamond-back Moth 1, Rush Veneer 1. 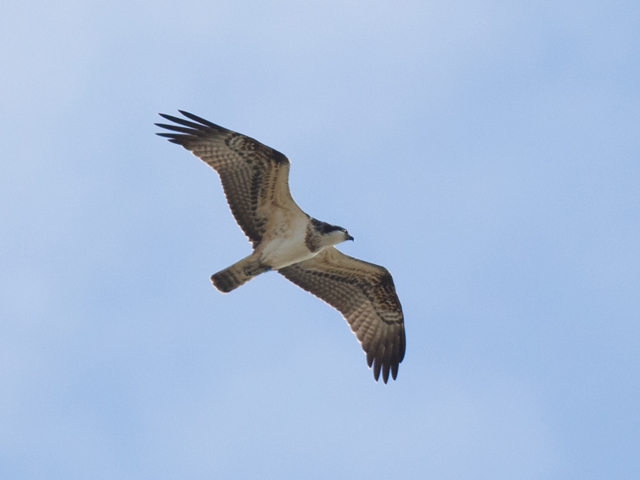 Bill: Sea Manx Shearwater 30, Balearic Shearwater 20, Arctic Skua 6, Storm Petrel 2, Great Skua 2. Land Wheatear 1, Sedge Warbler 1. Chesil Cove: Storm Petrel 1 + Ocean Sunfish 1. 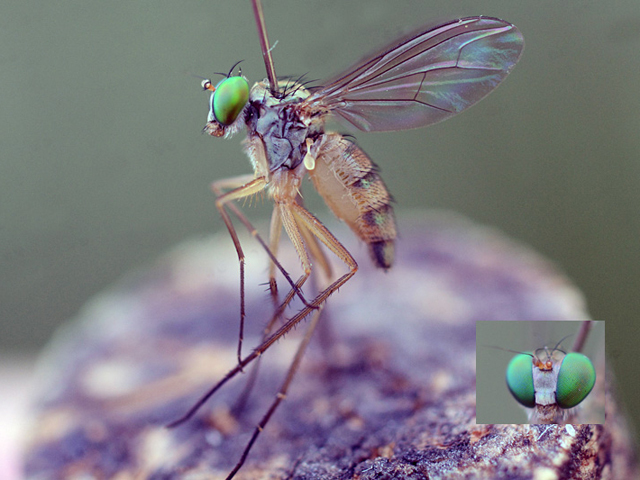 Obs immigrant moths: Rusty-dot Pearl 1.